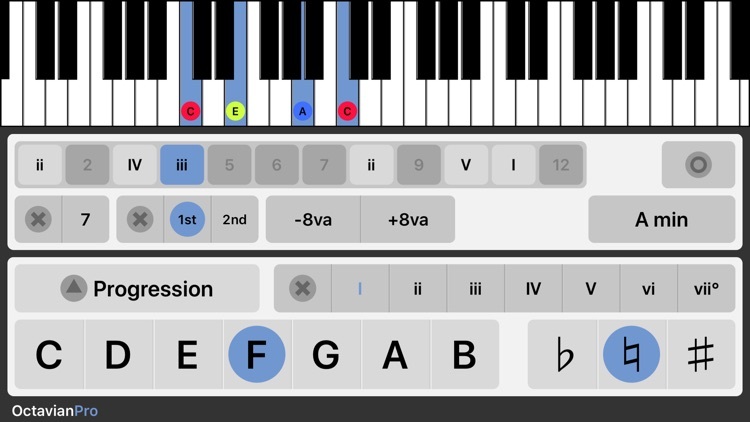 Octavian Pro is the Swiss Army knife of music theory apps! 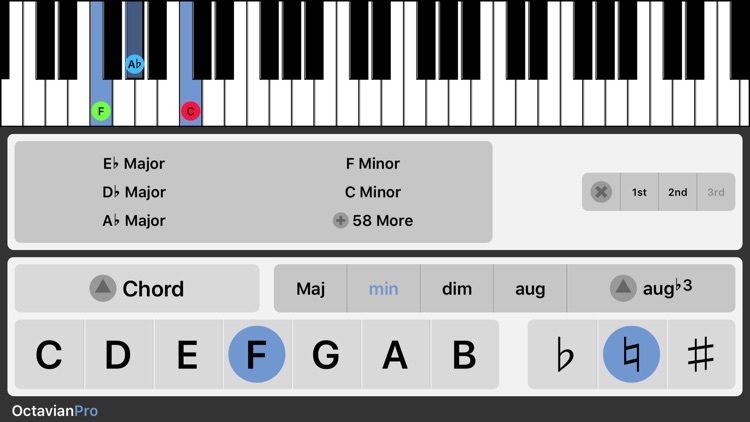 Featuring 550+ scales and 100+ chords, with deep options for viewing, listening, and cross-referencing, Octavian is the ultimate reference, learning, and teaching tool. 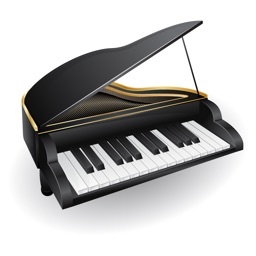 Essential for all musicians, students, composers, and songwriters! 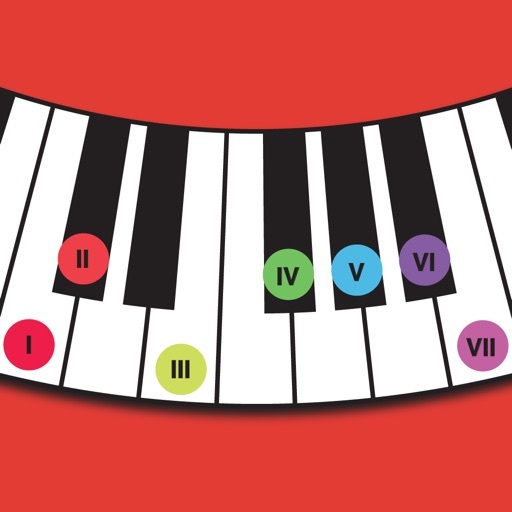 As seen in Keyboard Magazine (Jan 2010): "It's a cheat sheet no keyboardist should leave home without." 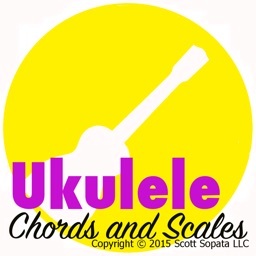 • SCALES - 550+ scales from around the world and through history. View any scale with any root note, in any mode, and examine the chords and harmony within the scale. 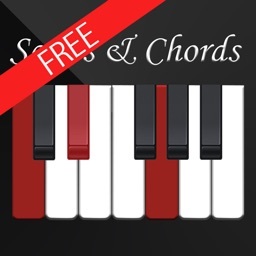 • CHORDS - 100+ chords including sevenths, elevenths, ninths, thirteenths. 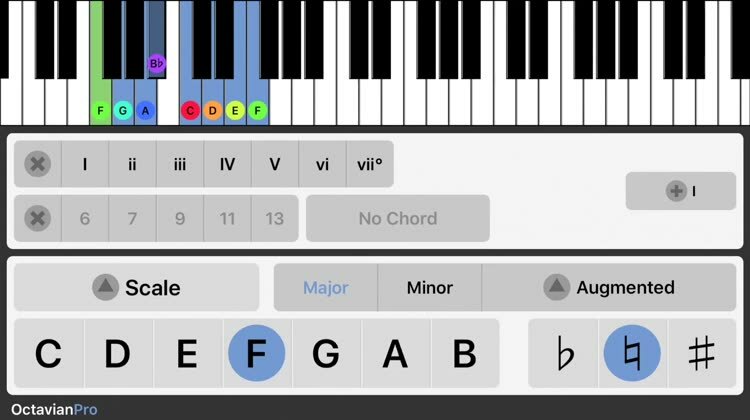 Invert chords and browse scales that include the chord. 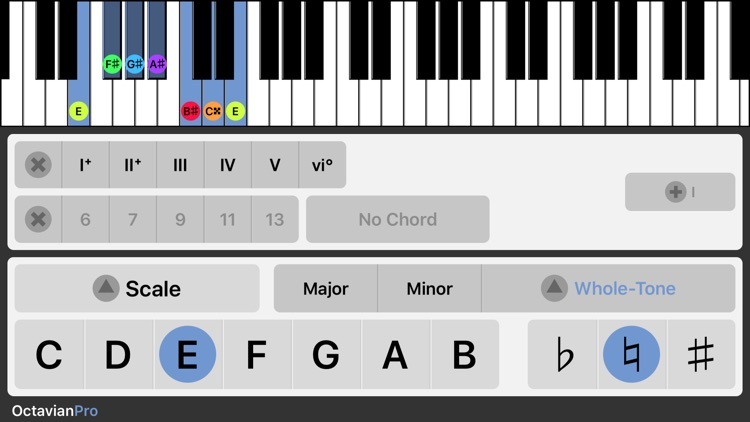 • PROGRESSIONS - Compose 12-step chord progressions, with inversions, transposition, and added sevenths for each step. 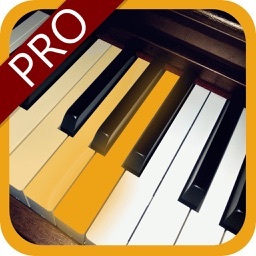 • DICTIONARY - Enter notes on the keyboard to find the scales and chords that contain the notes! 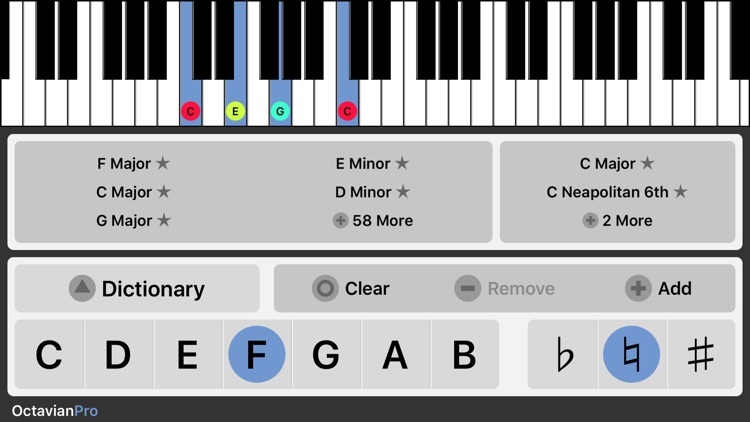 • DISPLAY - Configure the note labels to show notes, intervals, degrees, steps, or solfège (iPad only). 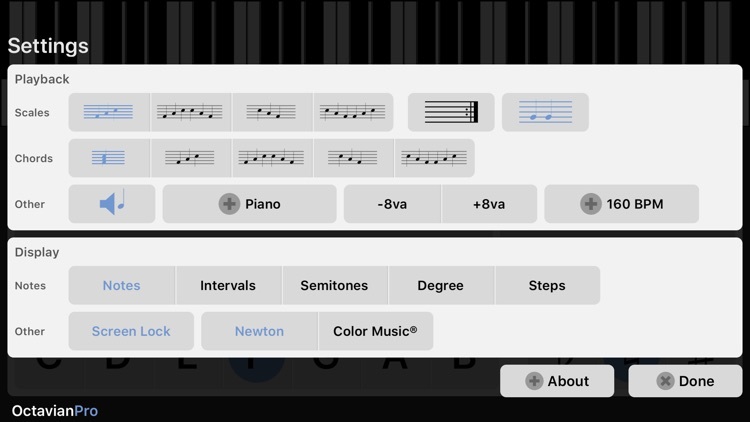 • PLAYBACK - Choose tempo, octave, and repeat options for 12 high-quality instrument sounds to suit ear training, practice, or just hearing new harmonies.